The organization's first meeting was held on Thursday, March 11, 1971. 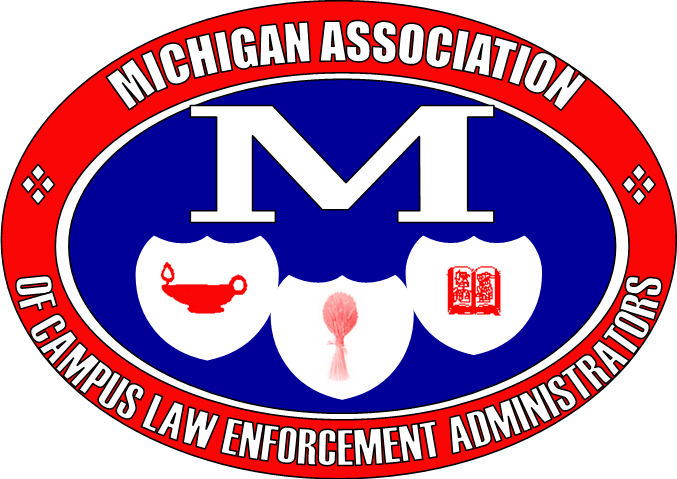 Originally titled "The Michigan Association of College and University Security Directors Campus Law Enforcement Administration," it was chartered in January 1972 under the leadership of Richard O. Bernitt - Director of Public Safety at Michigan State University. Letters of invitation were sent out in February of 1972. The first Board of Directors meeting was held May 15, 1972 at Washtenaw Country Club in Ann Arbor and the first annual meeting, held in conjunction with the MACP meeting, was on June 14, 1972 in Traverse City. It is unclear when the name of the organization was changed to MACLEA. The association had (and has) Fall and mid-Winter/Spring meetings held in conjunction with the MACP Conference. In 1975, 1980, and 1981. Today, MACLEA is made up of over 35 Michigan higher education campuses with average attendance around 60 people at the Spring and Fall events which are no longer held in conjunction with the MACP Conference.